← When I am scared….. 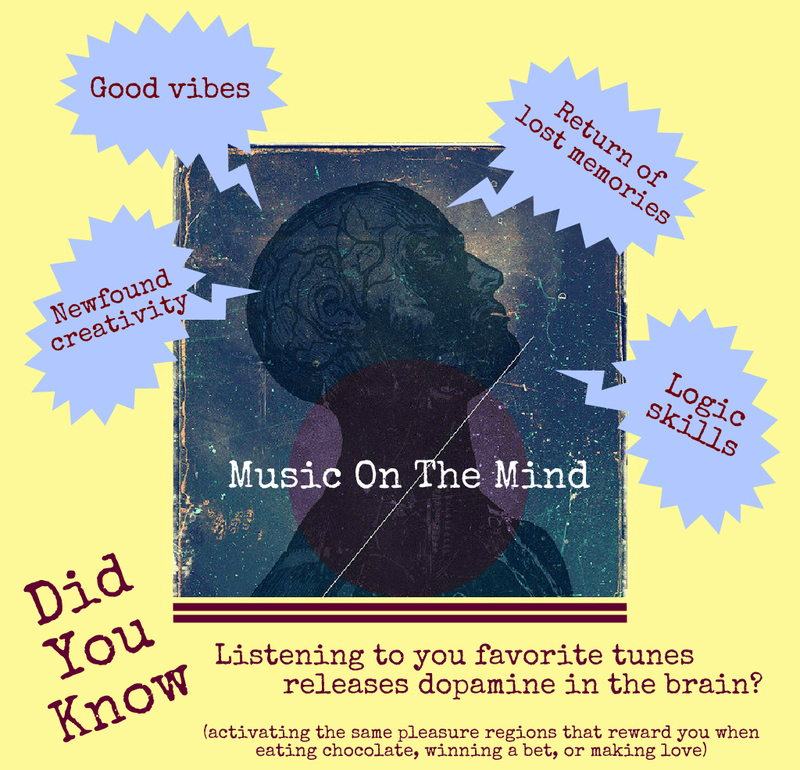 This is your brain on music….. So much thanks to thoughtsontheatre.wordpress.com for this material. Please check them out to find other inspiring good stuff! This entry was posted in BlogPosts, Hearing, Senses and tagged brain, chant, dopamine, healing, hearing, inspiration, mantra, music, pleasure. Bookmark the permalink.